Yesterday I took Olivia to see Toy Story 3... can we all say AMAZING movie? wow! It's been a while since I've been to the movies, let alone to watch an animated one, and wow again! it was so good! 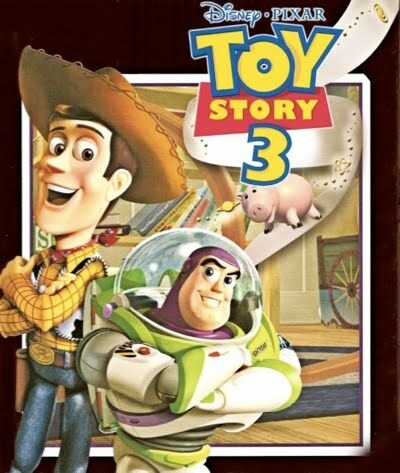 The movie follows the story of "Andy", the owner of the toys, who is now grown up and about the go to college... The toys are faced with the tragedy of being "donated" to a day care and being left behind by their owner... Throughout the movie, the toys go through several tragedies and obstacles to find their way back to a loving child....it's great! it's a happy ending for all! I give it FIVE starts and strongly recommend it... great for all ages!